Get the latest Volkswagen Caddy lease deals from Intelligent Van Leasing. 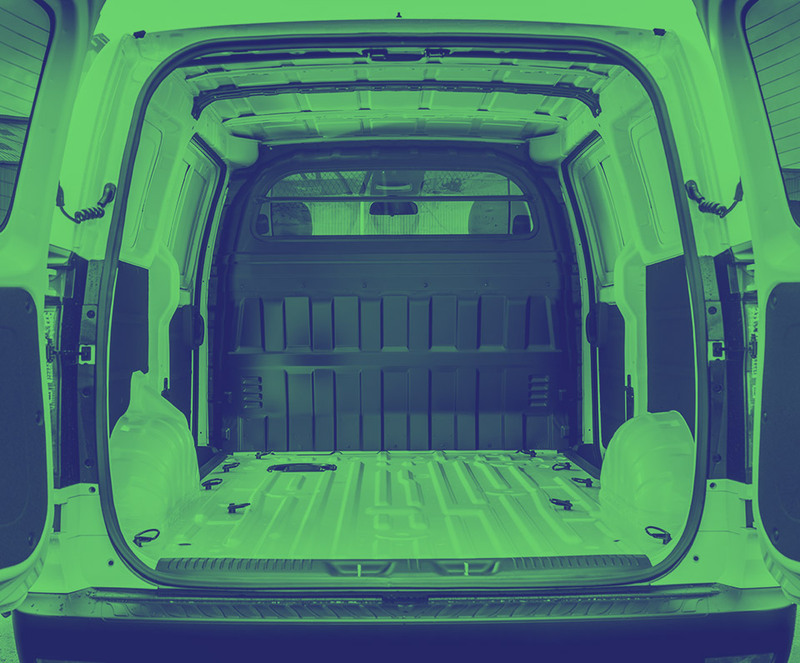 We offer some of the best value deals in the UK on new Caddy vans for your business. All our lease contracts include free delivery to the UK mainland, a manufacturer’s warranty, road tax, phone support and optional vehicle maintenance packages. 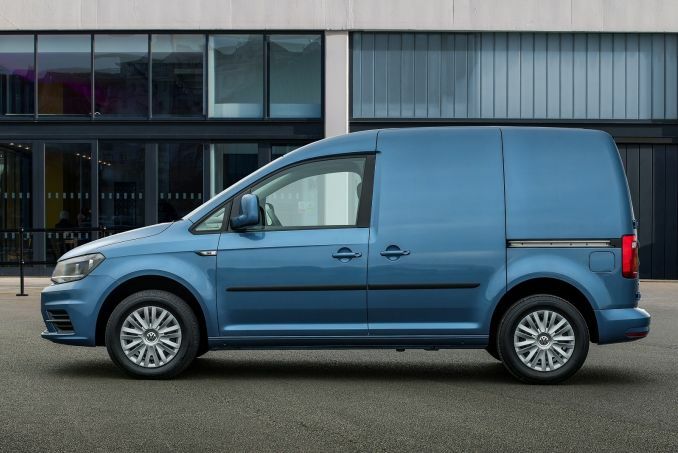 Configure your new Volkswagen Caddy, there is so much range and flexibility with this deceptively spacious van. We welcome enquiries from sole traders, limited companies and partnerships. We start by listing the vehicles on price but there are lots of variations so if you want to look in detail at the specifications, then just change the handy filters online. An annual mileage limit multiplied by the number of years of your lease gives you the total mileage permitted on your Business contract hire vehicle. Sometimes it isn’t apparent how high your mileage has become until you get to the end of the lease deal. Contact our team now if you are worried you might incur an excess mileage charge and they will do their best to explore the options with you. We don’t include insurance in our Business contract hire. Experience has taught us that the business owner is the best person to arrange the best motor coverage for their specific needs. Make sure the policy is up and running for the scheduled delivery date of your new Caddy. To keep our business lease deals competitive and flexible, we give you the choice of a maintenance package or caring for the vehicle yourself. One of our experts can tell you more and we can simply add on the maintenance package if you choose to have it.